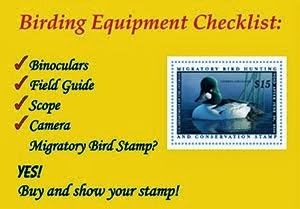 Nutty Birder: Check Out Some Great Presentations at The Biggest Week in American Birding! Check Out Some Great Presentations at The Biggest Week in American Birding! As I sit here looking out the window at the snow-covered ground, it's hard to believe that in just two short months, the Biggest Week in American Birding (BWIAB) will be upon us. 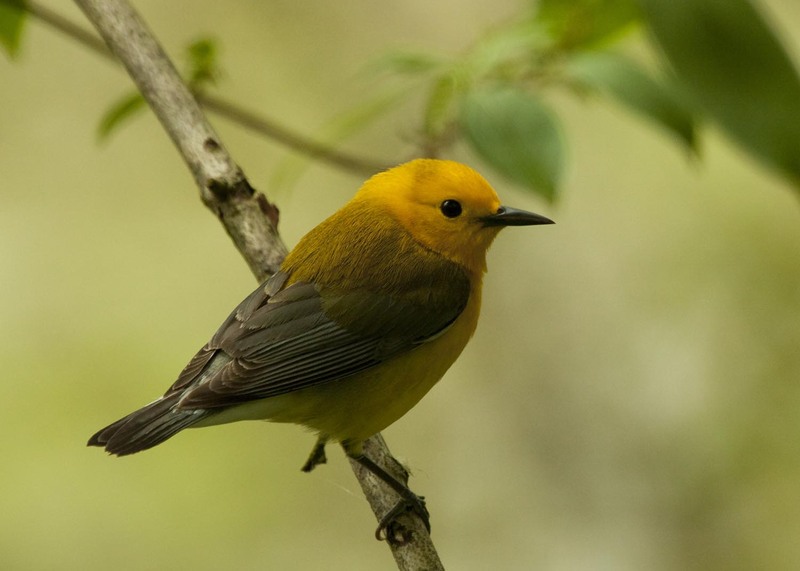 Some early migrants are already beginning to head north - such as Northern Parula and Black-and-White Warblers - and birders are getting excited about their impending arrival. 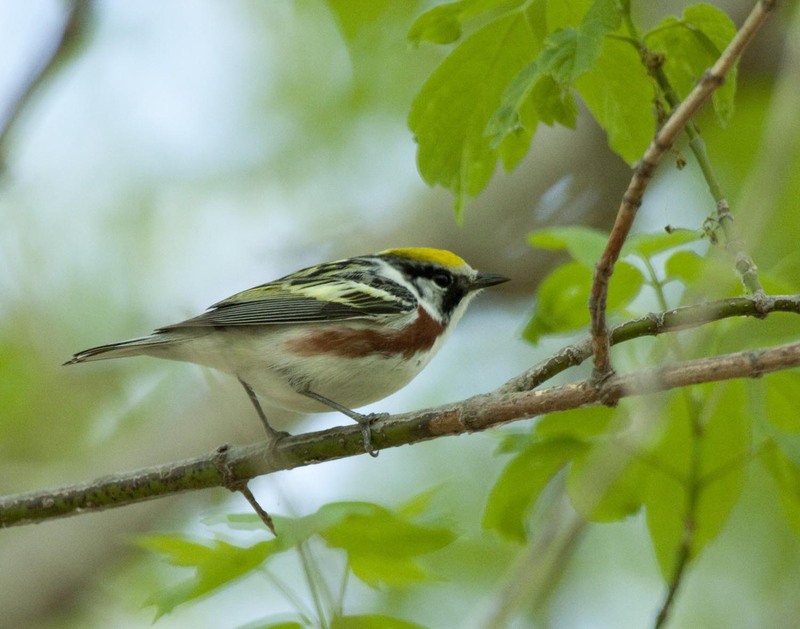 When most birders think about the BWIAB, they immediately think of the amazing volume of warblers that move through the area, like these and many more. 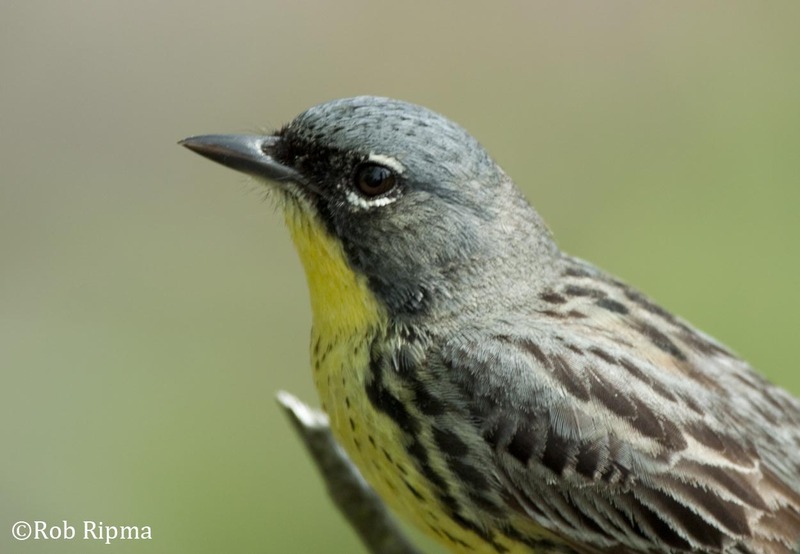 If you are exceptionally lucky, you might get to see an endangered Kirtland's Warbler during the BWIAB. But in addition to the amazing birding opportunities, the BWIAB offers you the chance to listen to presentations by some great birders and conservationists from all over the world. I know it can be hard to pull yourself away from the birding on the boardwalk at Magee, but I think this small sample of some of the presentations just might show you that it's worth your time to sign up to listen to these amazing talks. You can sign up for these presentations and many others by visiting www.bwiab.com! 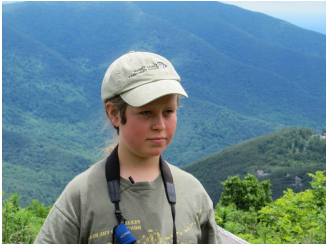 In 2011, 11 year-old Gabriel Mapel from Virginia embarked on birding's first ever "Junior Big Year". His quest was to enjoy a child's version of a "Big Year", with a goal in this case of seeing at least 400 species of birds within the United and Canada in a single calendar year. His travels took him to Florida, Texas, Alaska, Arizona, Ontario, and to right here at the Biggest Week. Along the way he encountered many amazing birds including the Brown Shrike, Gyrfalcon, Horned Puffin and Black-vented Oriole. The question is--did he reach his goal of 400 species? Come and find out as Gabriel, who is now 16, takes us on a journey through some of the most memorable moments of his Junior Big Year adventure. His informative talk mixes a sense of humor with the sheer delight and wonder of a pre-teen discovering the world of birding in the adventure of a lifetime. 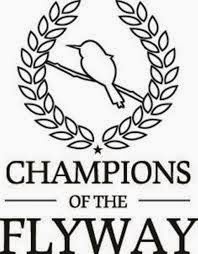 A new and exciting Bird Race where teams from the world over race to raise awareness and $$ to Stop the illegal killing of migrants along the Flyways. This project of the Israel Ornithological Center in conjunction with Birdlife International is making waves all over the birding community and can potentially be a game changer in the horrible world of illegal hunting and trapping in years to come. This mini workshop will focus on using creative non-fiction nature writing and poetry to breach the gaps between science, sociology, and conservation advocacy to move the conversations about birds and natural history into a brighter light and to more diverse audiences. Freeing one's self to write creatively about birds is a novel way to journal and to bring birds and their plight closer to the heart. Crafting journal entries, prose, poems, or even blogs, can paint vivid pictures of experiences and species that won't soon be forgotten as easily as a check on a list might be. Join Drew Lanham to free your mind to think about how best to blend words and birds together with science and sensuality to evocatively paint portraits that are technically precise, emotionally riveting and widely engaging. 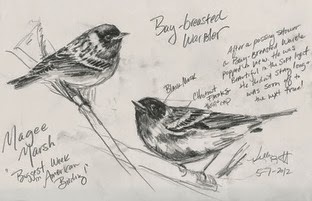 Taking field notes and sketching allows you to slow down and really study birds. On these very special trips, Kelly will help participants enhance their appreciation and understanding of the shape, plumage, field marks, and fine details of birds by learning fabulous field notes and sketching techniques. Kelly will show you how to sharpen your observation skills so you can create memorable field sketches to include in a nature journal. You don’t have to be an expert artist to start field sketching or nature journaling. Observation and simple drawing techniques can help you capture fast-moving birds using pencil on paper. These techniques not only help with bird identification, they also help create memories that go deeper than a photo. Traveling around the world looking for birds is exciting - you see new birds and other wildlife and also explore new places at the same time! 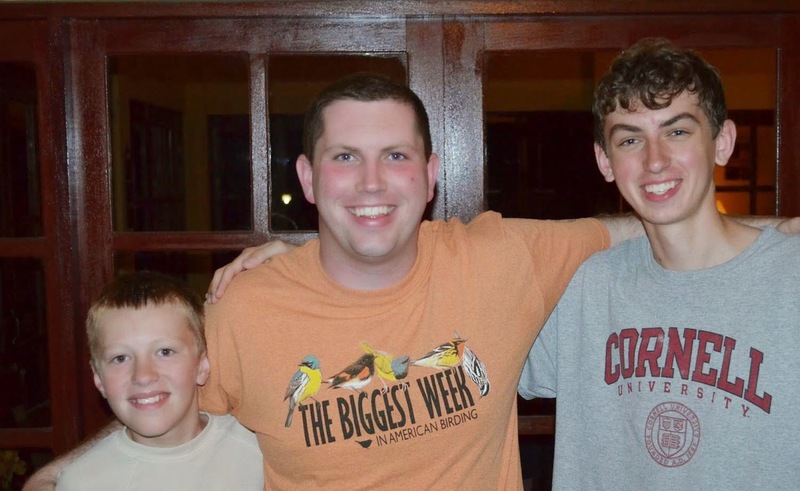 In their portion of this presentation, young birders Tyler Ficker and Ethan Rising will share just how amazing these trips can be by taking you along on their journey to Costa Rica! Presented through spectacular photos and their own field notes, these two remarkable young men will hold you spellbound as they share highlights from their adventure. Of course these trips are an amazing experience, but have you ever considered the impact on the local environment and economy that you are visiting? No matter where we travel, we always have the opportunity to help promote, fund, and bring awareness to conservation in the area. From Magee Marsh and Northwest Ohio to Central America and beyond, birders are making a difference for conservation when they travel. 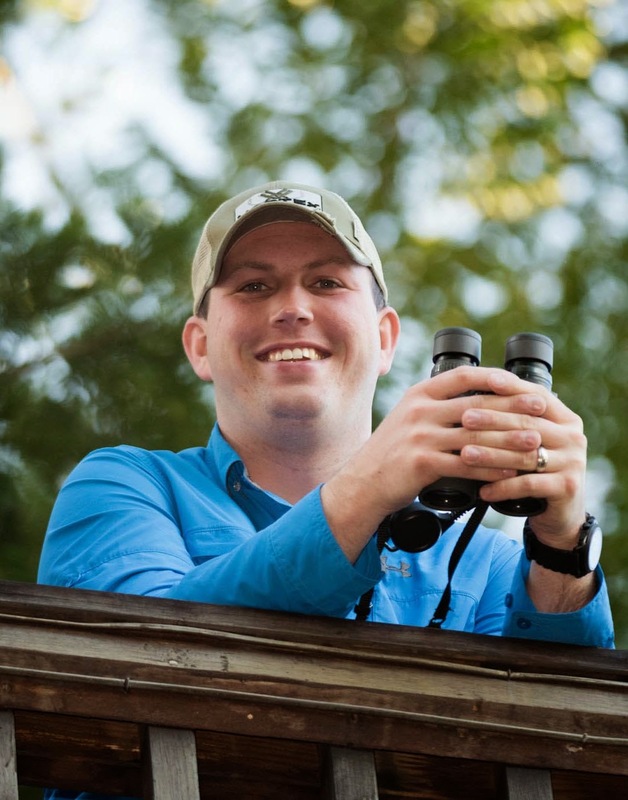 In his part of the presentation, Rob Ripma will highlight some of the amazing projects that traveling birders have helped fund as well as offer suggestions on how you can make a difference.